We fell in love with this song (and the original) when we were in Lagos over Christmas. Skales and Burna Boy really embracing the Nigerian pop sound on this one. Looking forward to hearing what 2017 has in store for both of them. This isn’t the first time that R2Bees and Wizkid have collaborated (you may remember Slow Down from a while back) they are rolling into 2017 with Tonight, which is Nigerian pop music at its best! To hear more like this one check out the Lagos Special show we did on Radar Radio last week. 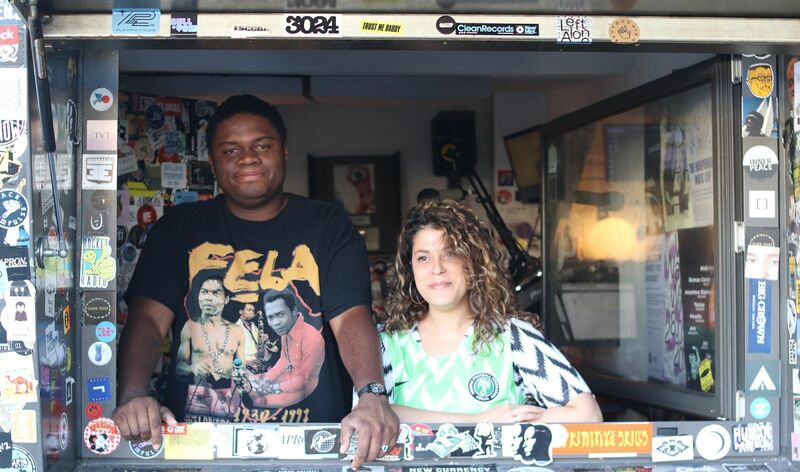 Inspired by our recent trip to Nigeria our first Radar Radio show of the year is a Lagos Special. We focused on tunes that were big during the festive period in Lagos, and artists we were lucky to see during our trip. Expect plenty Mr Eazi, Wizkid, Burna Boy, Falz and more. Two HDD favourites, Tiwa Savage and Busy Signal just dropped a video for their 9Ja to JA link up. You may have heard us playing Tiwa’s original in some of our sets earlier this year and we are fully behind any remix that showcase’s Busy Signal’s love of Afropop! 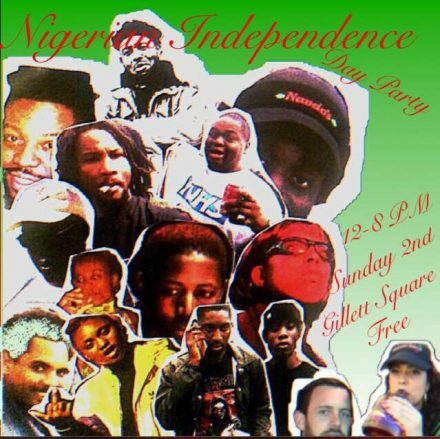 We’ll be celebrating Nigeria’s Independence at The Vortez Jazz Club in Gillet Square alongside a whole heap of brilliant selectors on Sunday October 2nd. Expect lots of Wizkid, Burna Boy, D’banj and more. Its free entry form 12pm – 8pm, more info here.